1. Have your document notarized by the local notary office. 2. The document needs further to be legalized by the Ministry of Foreign Affairs of Dominica, and be signed and sealed. 3. 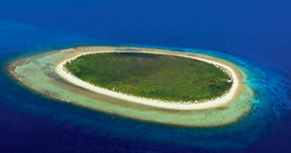 Submit relevant materials to the Chinese Embassy in Dominic to apply consular legalization. 5. If applied by agent, the original valid identification document of the agent and the photocopy of the identification document of the applicant are needed. 3. Rush service: 1 work day. Available only in extreme emergencies and subject to approval by the consular officer. The time required for some inevitable situations such as material supplement is not counted in the above period. 1. 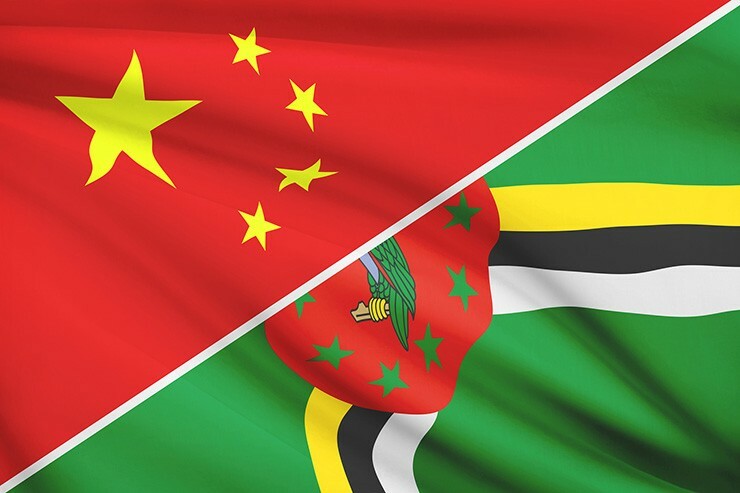 Please make sure the relevant documents have been legalized,signed and sealed by the Ministry of the Foreign Affairs of Dominica before submitting them to the Chinese Embassy. 2. Your document must be authentic and legitimate. The Embassy will NOT legalize a document that contains illegal contents under Chinese laws or may cause potential threats to China's national or public interests. 3. A document containing two or more pages must be bound properly and securely, with sealing wax or paging seal/embossed seal to ensure the integrity of the document. 4. The consular officer has rights to request other supporting documents. 5. According to the regulations of Chinese relevant authorities, single affidavits/certificates intended to be used for marriage registration in China and certain adoption documents regarding marital status, health status, or criminal records are only valid for six months from the date of issuance. The Embassy will NOT legalize a document if it becomes invalid and the applicant needs to apply it again. 6. The consular legalization will be invalid if the legalized document is changed or replaced.